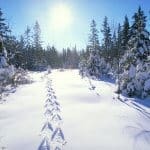 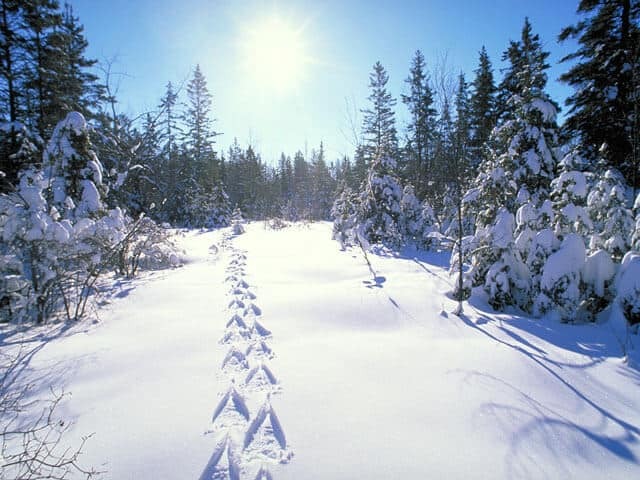 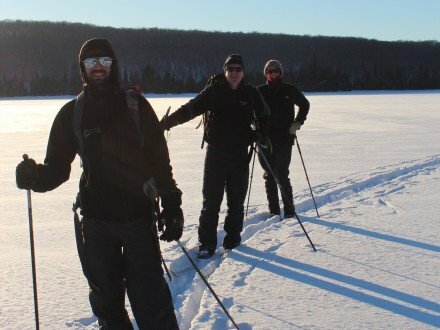 Live the adventure of Algonquin Park in winter! 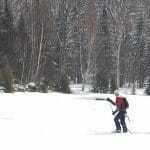 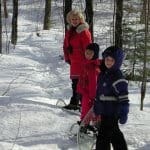 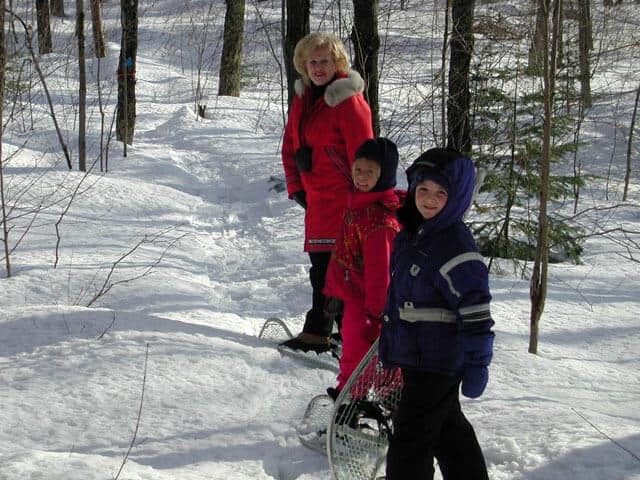 Learn to dog sled, snowshoe, and back country ski in an unspoiled Algonquin winter wonderland. 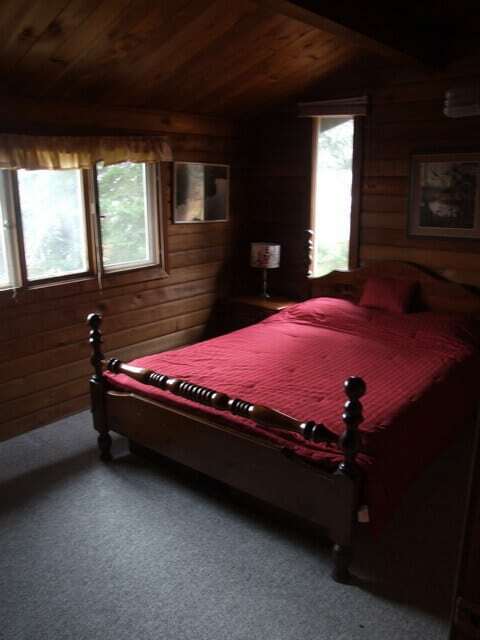 Relax at night in a cozy solar-powered chalet suite. 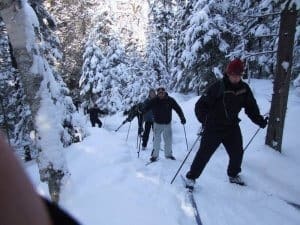 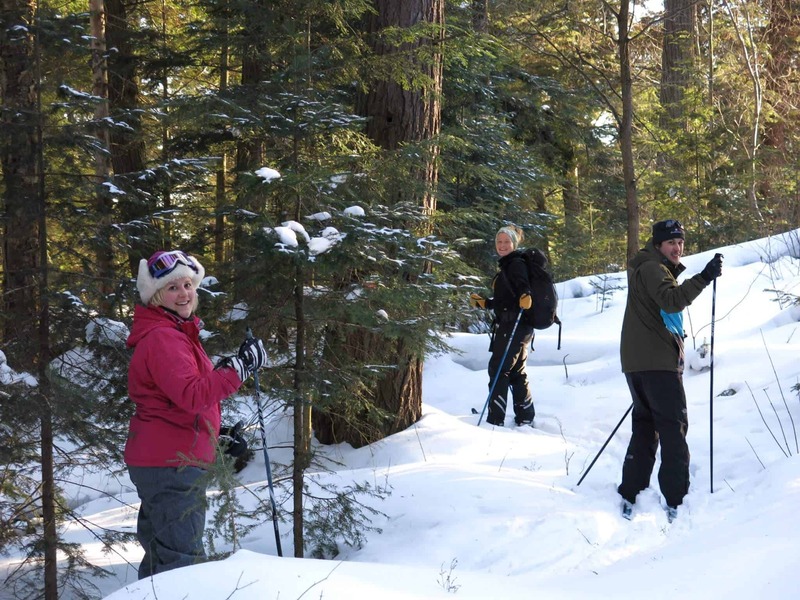 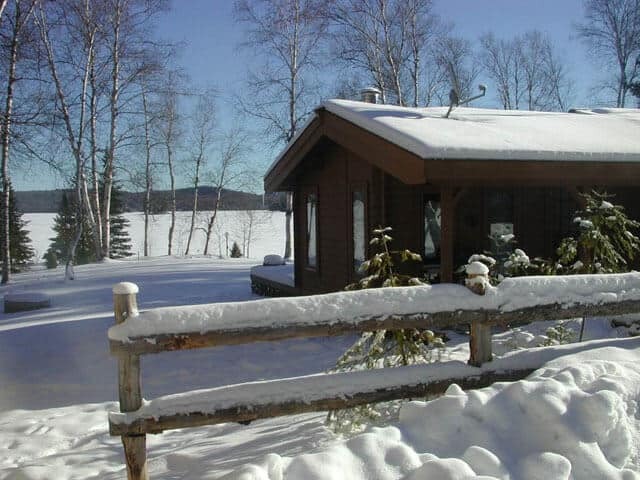 The Algonquin Park Winter Eco-Adventure is a private adventure ideal for couples, families or small groups looking for a mix of guided winter adventure and comfortable cabin accommodation. 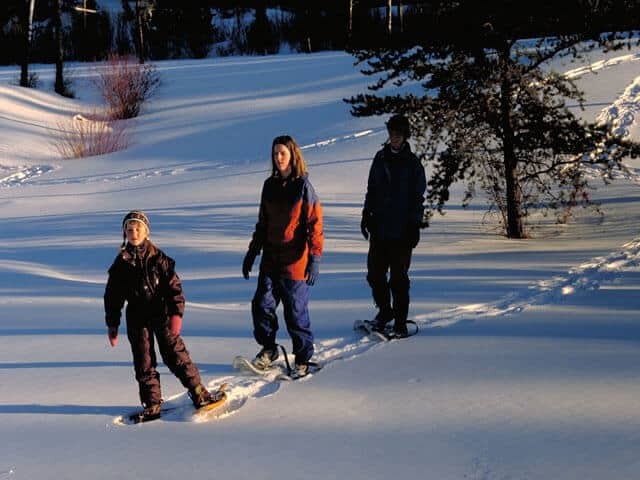 Guided dog sled, snowshoe and ski excursions are tweaked to your experience and fitness. 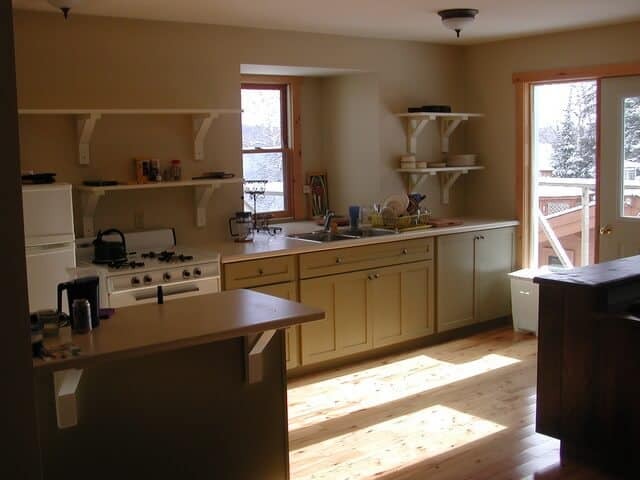 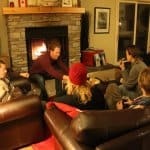 Warm up in front of the wood-burning fireplace and feast on homemade soups, stews and local fare. 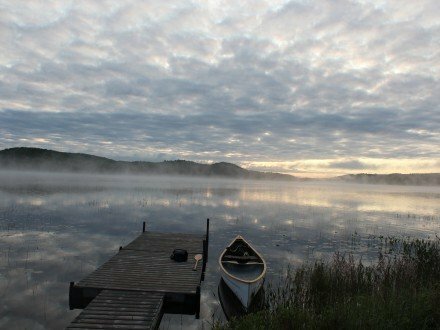 No experience is required. 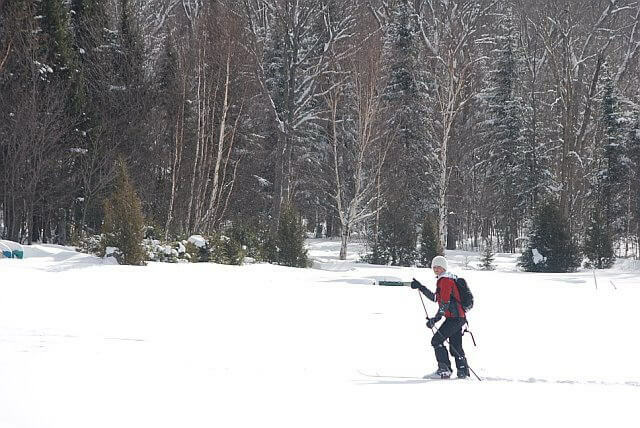 Every Algonquin Eco-Adventure is tailored to fit. 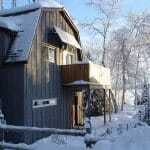 Accommodation is at the Algonquin Cottage Outpost located at Algonquin Park’s northwest corner. 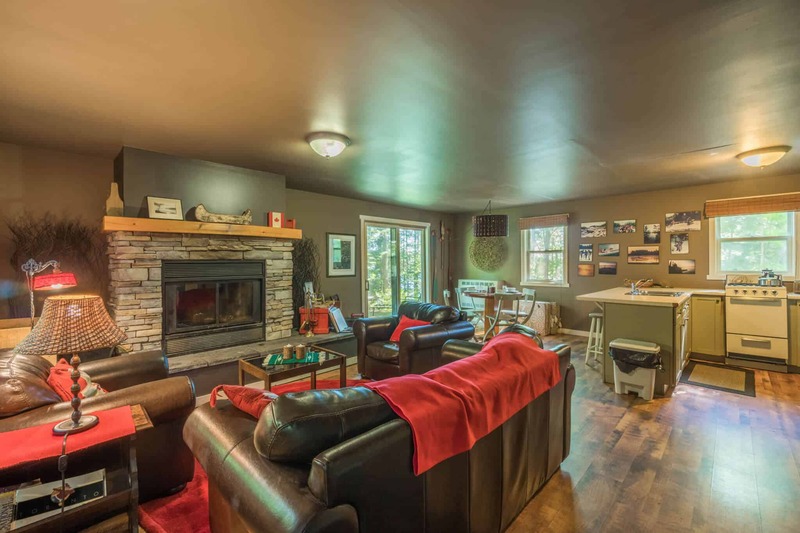 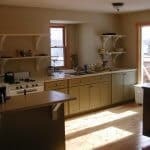 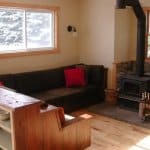 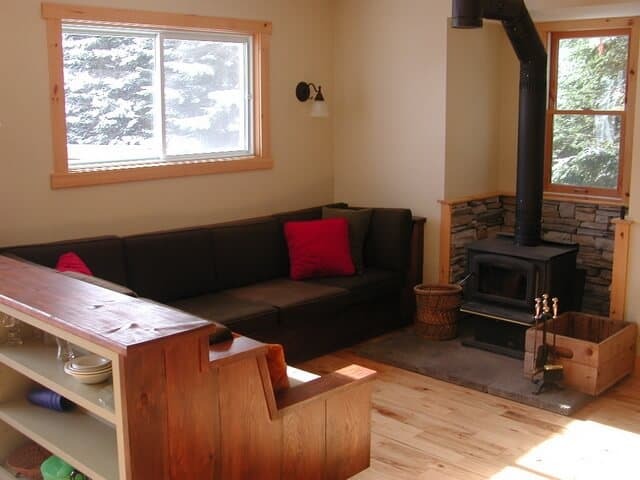 Private chalet suites feature 2 bedrooms, washroom with shower, living room with wood burning fireplace, full kitchen deck and BBQ. 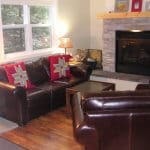 Ask our office about the option to add on transportation from downtown Toronto. 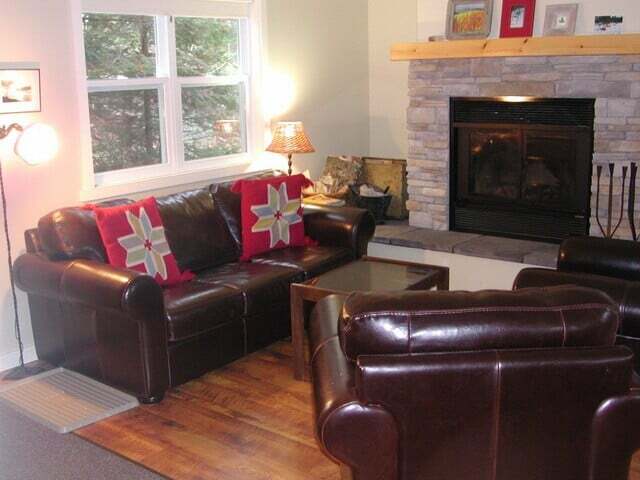 Or $1189+HST/person based on a group of 2. 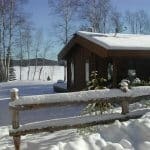 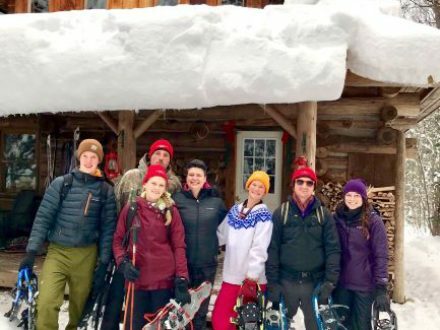 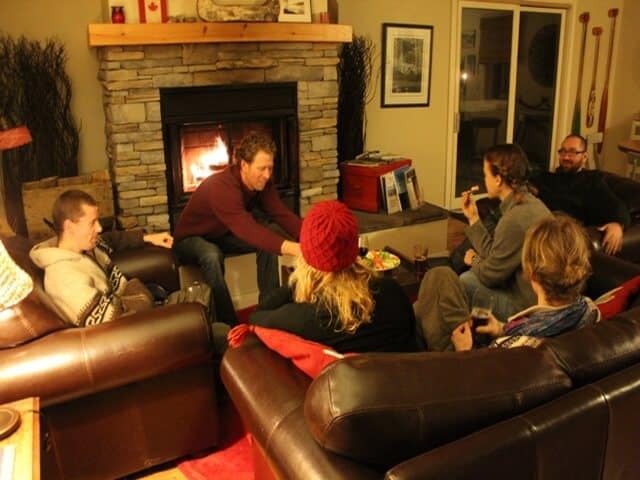 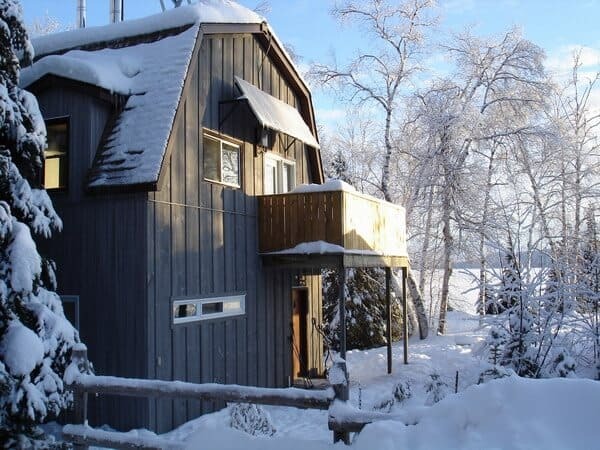 2 nights chalet accommodation, tasty meals from lunch on day 1 to breakfast on day 3, excursions including a dogsledding trail ride, back country skiing, snowshoeing, all equipment, and the services of a wilderness guide. 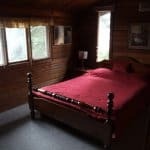 The cost does not include: personal clothing, lunch on Day 3, HST.